Screening patients for serious illnesses, such as heart diseases, cancer, orthopedic irregularities, blood diseases, eye diseases and kidney diseases. Emergency transportation to the nearest city hospitals, using our ambulance service. Treatment of common diseases including fever, malaria, tuberculosis, joint pain, gastroenteritis, anemia, parasite complications, respiratory diseases and infections. 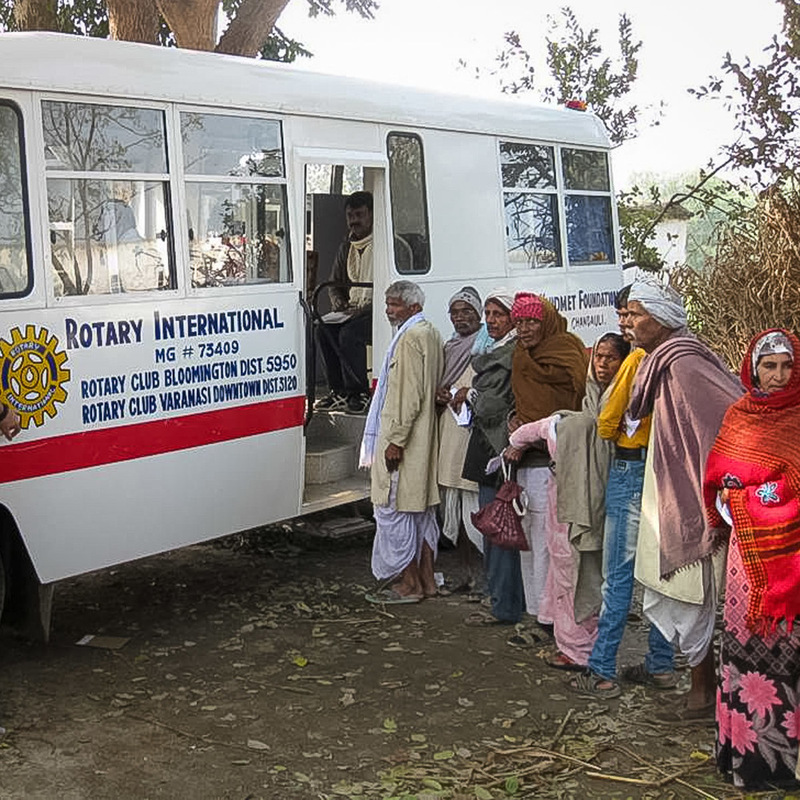 Mobile clinics in vans, taking health care out to the villages. Special clinics for previously screened patients requiring the care of medical specialists. For example, each year since our inception, we have held special clinics for pediatric, gynecological and eye diseases as well as hydrocele surgery. 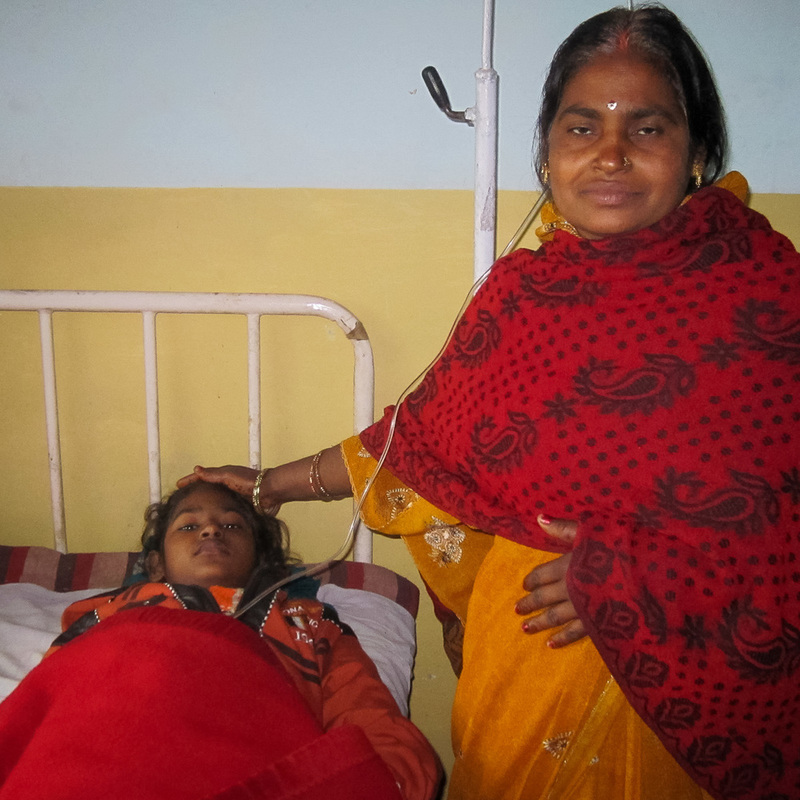 24/7 emergency service at our Marufpur clinic. Diagnostic services: X-ray, Ultrasound, ECG.